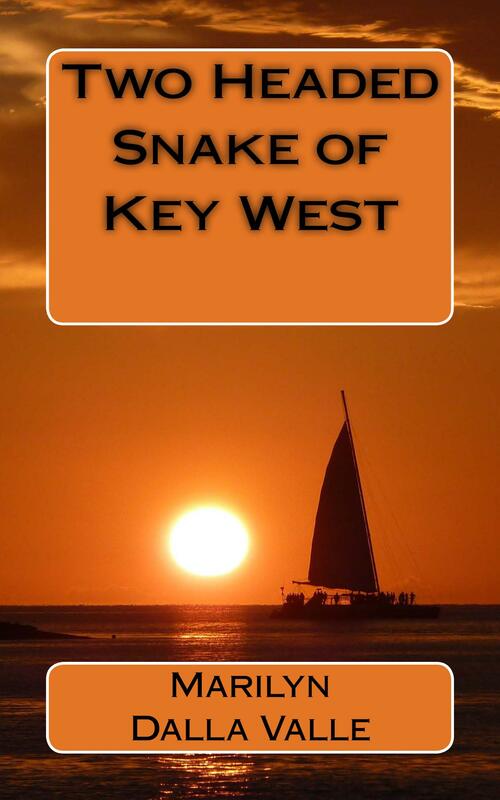 Two Headed Snake of Key West, the third of the Liz Adams Mysteries, will be published in September. For Garret Adams’ secret Key West Margarita recipe, fill out the comment page at marilyndallavalle.com and I will send it to you. YUMMY!